Why should a Muslim invite a Non Muslim to Islam ~ Islam My Ultimate Decision . We as Muslims believe that Islam is the final religion and the Holy Quran is the last heavenly scripture sent to the guidance of mankind, not only for the Muslims. We believe that all messengers and prophets before the last of the prophets Muhammad (peace be upon him) were the chosen few by the Allah and that Psalms, Torah and Bible are the holy scriptures revealed onto prophets Dawood (David), Musa (Moses) and Eesa (Jesus), may peace be upon them all. We also have faith in the fact that Allah revealed His final religion Islam after the two main religions and faiths for Jews and Christians have been revealed. 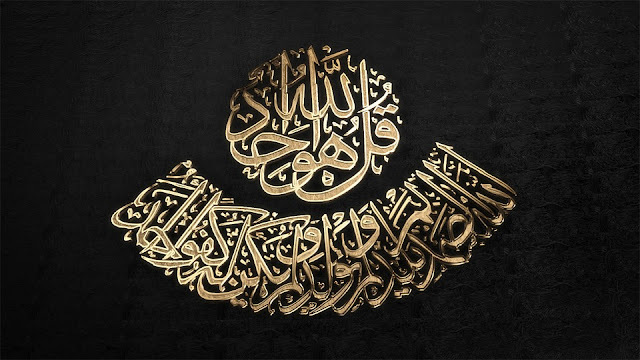 Islam in fact is the continuation of the Allah's commandments that continued till the Holy Quran was completed in last almost 23 years life of the Prophet Muhammad (peace be upon him). Through the Holy Qur'an, Allah has stressed on the same issues and theme that is contained in the earlier scriptures or what Prophets Ibraheem (Abraham), Musa and Jesus conveyed to their people. Now why should Muslims call on the non Muslims to come to Islam? The answer is complex and simple too. Complex in the sense that Christians consider Prophet Eesa (Jesus) to be the last of the prophets and believe in his divinity and quote Jusus himself saying that He is the only way to God (John 14:6). They also believe that the Christ and God the Father are one (John 10:30). This should hold true for as loing as the final word from Allah had not been revaled on to the mankind in the form of Holy Qur'an. Allah in Holy Qur'an makes it amply clear that Prophet Eesa was one of the many prophets of Allah sent for keeping the course of its followers straight till the last of prophets is chosen with the last and final call to Him. We as Muslims also believe that Jesus was born to a virgin Maryam (Mary) in peculiar circumstances, who will return to Earth before the Day of Judgment to restore justice by ending the false claims of a false prophet, called Dajjal in Arabic. 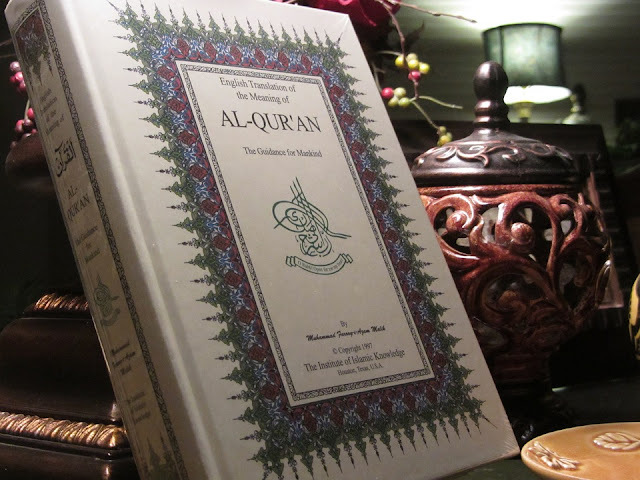 These and many other revelations in Qur'an point towards the early prophets, specially detailed account of Prophets Lut (Lot), Nuh (Noah), Ibraheem (Abraham), Sulaiman (Solomon), Zackariah and his son Yahya (John the baptist), Musa (Moses) and many others by name to solidify the belief of the Muslims in earlier prophets. Having said that, Islam then calls upon the non Muslims to come to Islam for their salvation on the day of Judgment and save them from the fire of the hell, for the final word of Allah has been revealed on to them through Prophet Muhammad (peace be upon him).